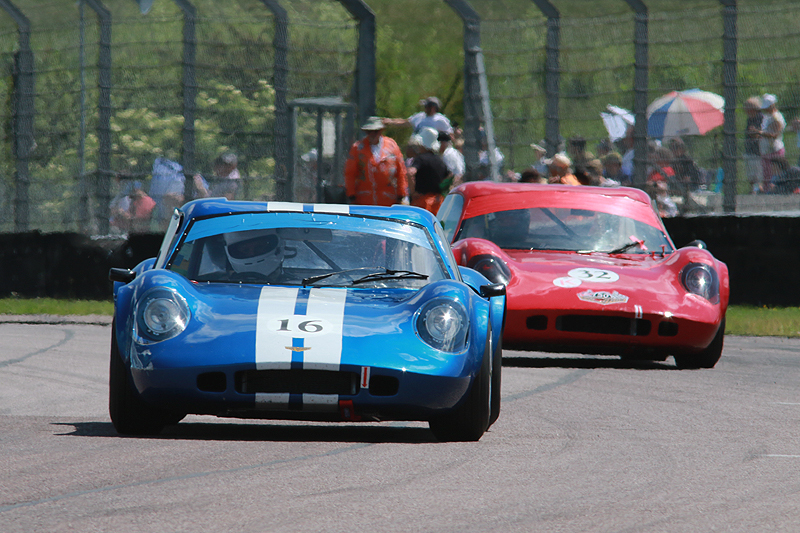 Entries are building for the 50th anniversary race for the Chevron B8 at the Historic Sports Car Club’s Oulton Park Gold Cup meeting over the August Bank Holiday weekend. Some cars that have not raced for several years have been pledged for the race along with a host of B6s and B8s that are regularly seen across historic racing. Double Guards Trophy champion John Davison is among the latest to commit to the race in his recently-acquired ex-Digby Martland B6. The 40-minute race on Bank Holiday Monday (27 August), which follows qualifying on Monday morning, will feature a compulsory pit-stop and optional driver change and is open to all Chevron B4s, B6s and B8s with a current FIA Historic Technical Passport. To mark the celebrations for one of the all-time great sports-racing car designs, the HSCC is co-ordinating a reunion of former Chevron racers and already has pledges from around a dozen people to attend. Period Chevron employees will also be out in force for this very special celebration of the design genius of the late Derek Bennett.